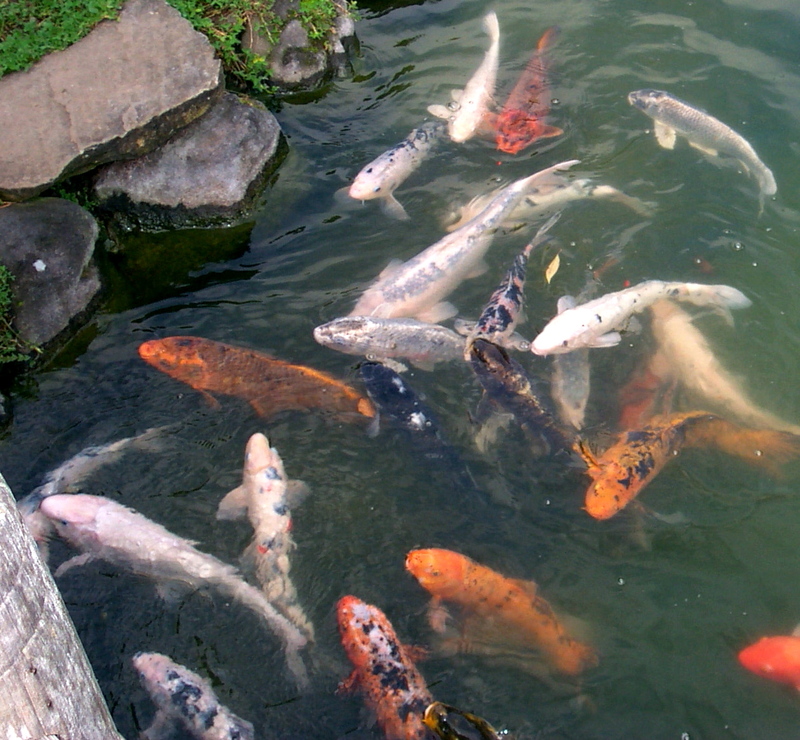 Easy Lesson on Singular and Plural Forms in English – Look at the beautiful carp in the pond! As you probably know, most plural nouns in English are with an S at the end. The plural of hand is hands: one hand, two hands. The plural of pen is pens: one pen, two pens. It gets a bit more complicated with several words that stay the same in the plural. The plural of sheep is sheep. The plural of fish is fish or fishes (you may choose). The plural of deer is deer. 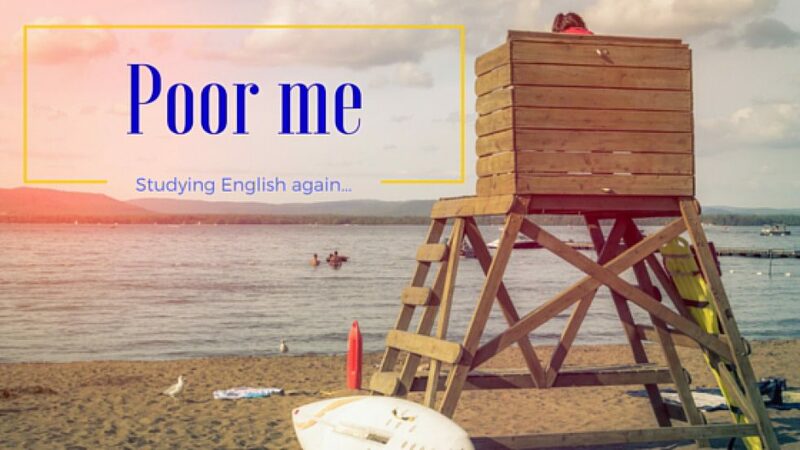 Then there are a few words that have an irregular plural form. Now in the next exercise I’ll show you sentences, because it’s usually when students make or read sentences that they forget about the plural forms. It’s easier to remember the rules when you only need to concentrate on one word. Do this exercise online and check your answers here. Write the word between ** in the plural. 1 We could share that apple. Just give me one *half*. 2 I just read a book about the *life* of Queen Nefertiti. 3 Lonny is an easy, quiet *child*. 4 Tim was trying to stroke the *sheep*’s soft pink nose. 5 Ow, my *tooth* hurts. 6 Diana is a beautiful *woman*. 7 A sales*person* helped us. 8 Galadriel is a female *elf*. 9 I found a pretty red *leaf*. 10 Do you know any places in the world where men are allowed to have more than one *wife*? 11 This *knife* is blunt. 12 A *deer* entered our kitchen this morning to eat from the bin.